Based on what transpired in a few short moments in early 2006, Coach Jim Johnson is now an authority on the subject of realizing your dreams. 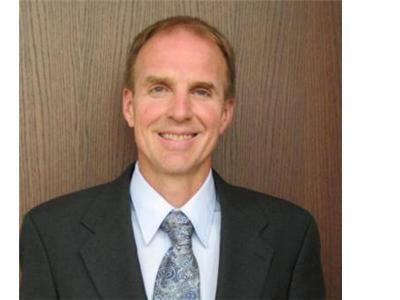 Jim has 27 years of coaching experience, taking over three losing varsity programs and turning them into winners. 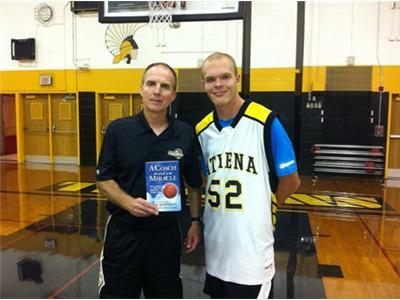 On Feb. 15, 2006 Coach Johnson made the kindhearted gesture of inserting his autistic manager, Jason McElwain, now known to the world as J-Mac into Greece Athena High School’s final home game, which the Trojans won 79-43. 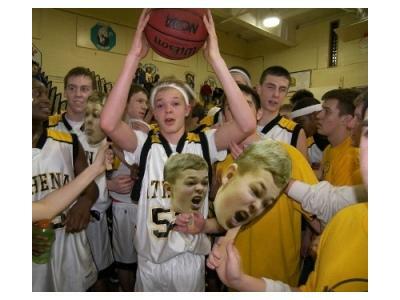 J-Mac scored 20 points in just over four minutes, including six three-point baskets, to become an instant national celebrity. 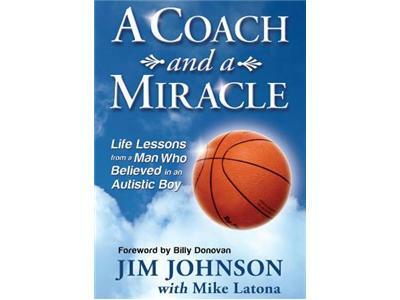 Johnson's book, A Coach And A Miracle, springs from his experience. Coach Johnson’s life-changing message imparts a deeper awareness of the power of the human spirit. With a rare ability to take audiences far beyond a motivational talk and into a transformational experience, he reminds us of the magic of passion, perseverance, and the power of teamwork. You can watch the YouTube video HERE and follow Coach Johnson on Facebook and Twitter.